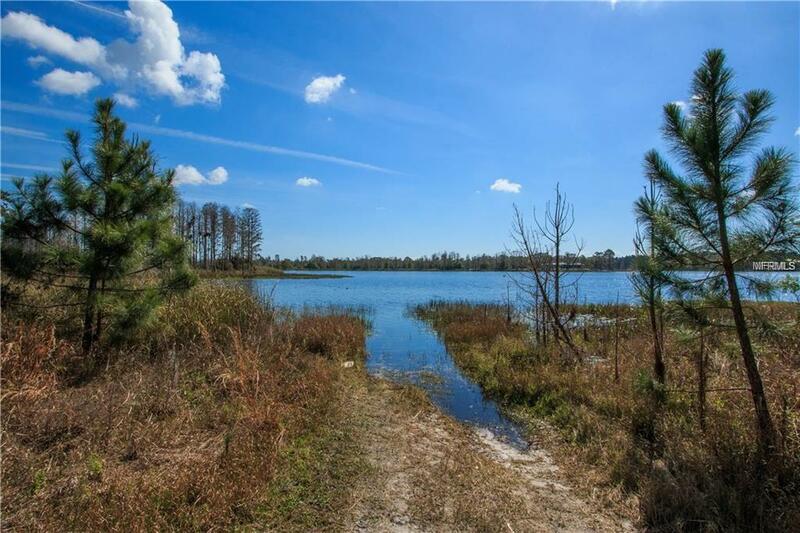 This rare 53.51 acre lakefront property is located in the charming community of Osteen. 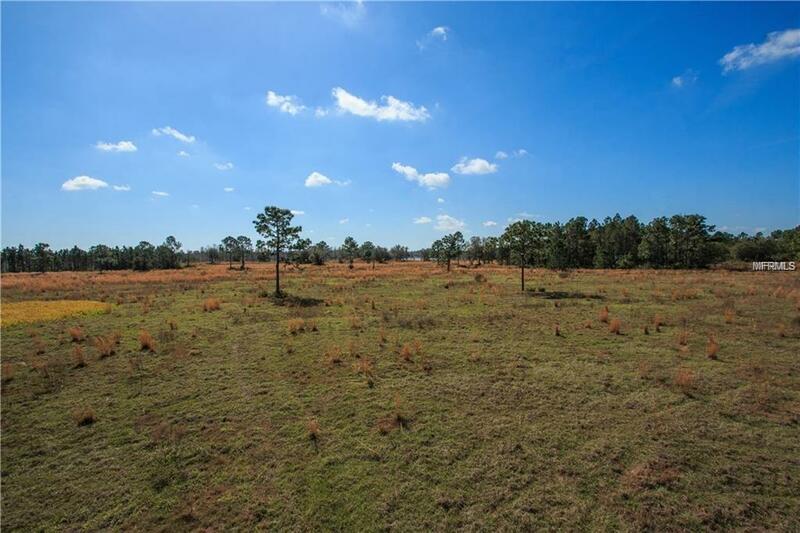 Offering a great opportunity to build the home of your dreams, these two adjacent parcels being sold together as one, allowing for a maximum of one dwelling per 25 acres. Building requirements allow for a home to be built up to 35 in height, with setback restrictions of 50 from the front and water, and 25 from the side. One dock, up to 750 SF, for each waterfront home site can be built so long as it does not exceed 15 above the mean high water mark or extend within 15 of any side lot line or its extension into the water. 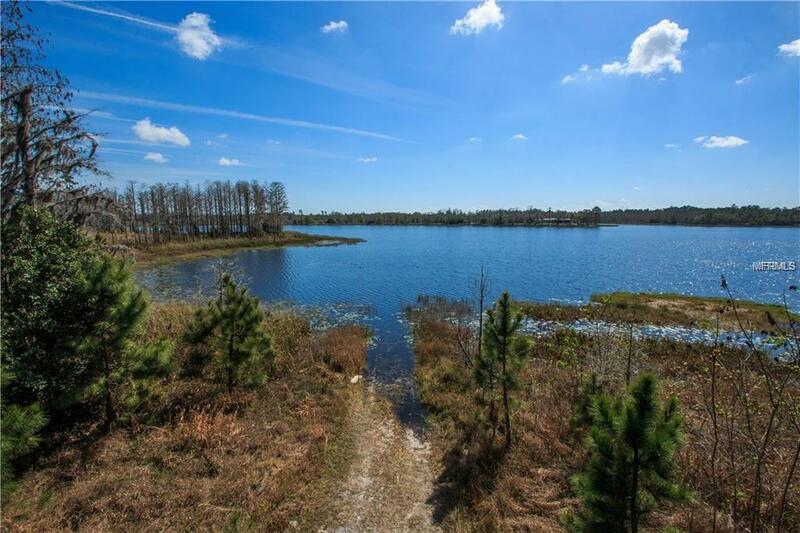 The lucky buyer of this wonderful, woodland retreat will have access to over 1,900 on the shores of pristine Acorn Fish Lake, which is a natural spring fed lake. 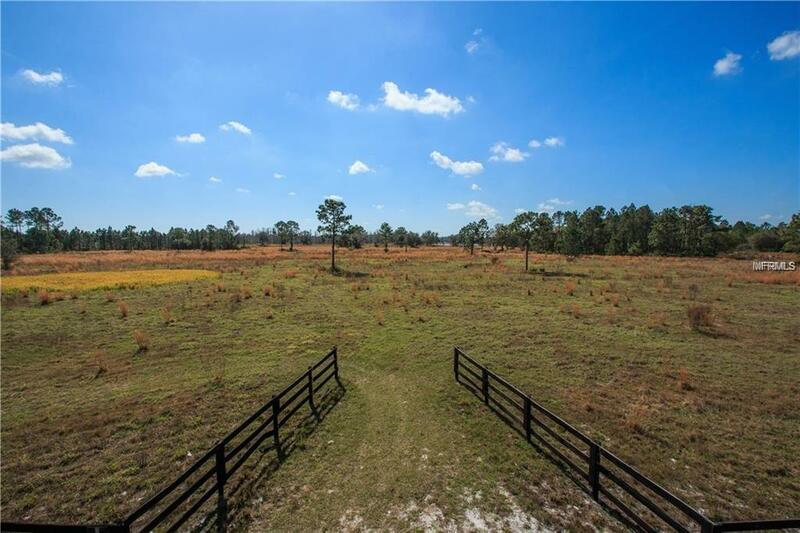 Quietly and peacefully set away from the hustle and bustle of everyday life, this special piece of paradise invites its owners to enjoy rustic living, while still maintaining a convenient distance from major highways, area restaurants, and Floridas premier beaches. Zoned OCR the property also offers numerous other possibilities including but not limited to the option to build a bed & breakfast, agricultural and farming use, an equestrian estate, and religious facility. (For additional use and structure information please check with the Volusia County Planning & Zoning department).